The international network of transport logistic is becoming stronger in China: The sister event transport logistic China Forum is growing and will become an integral part of the international transport logistic network. Starting from 2019, LogiMAT China will also take place at the same time and location as the respective transport logistic event in Shanghai. While transport logistic China has a very international presence and places strong emphasis on airfreight with air cargo China, this forum is oriented nationally to the Chinese market. Launched as a conference in 2015, it is now also setting up an exhibition. One focus is on fresh food logistics, which still has a lot of development potential in China. “The forum is developing very positively and consequently is becoming an integral part of our international transport logistic cluster,” Mr. Gerritzen explained. 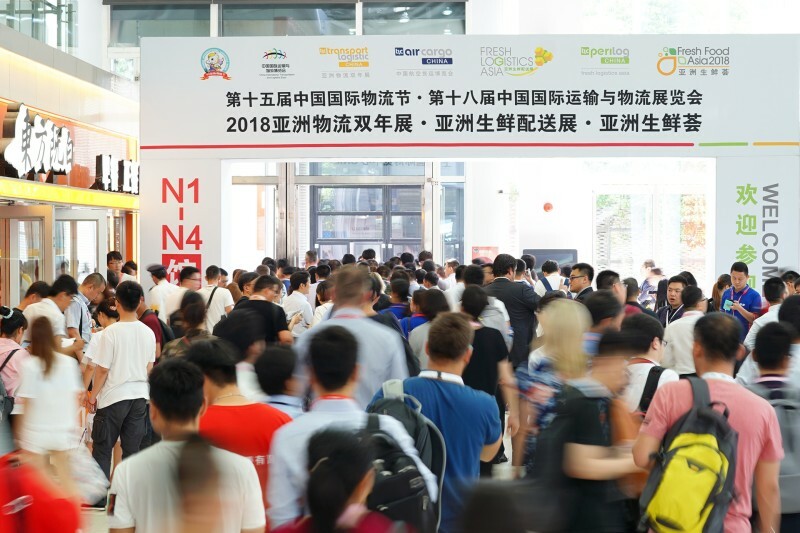 “As a result, having transport logistic China Forum and LogiMAT China take place parallel starting from 2019 is a perfect solution.” LogiMAT China covers the field of intralogistics and was previously held in Nanjing. The bundled events will take place from April 15 to 17, 2019. “We are confident that this offer will attract many new exhibitors,” Mr. Gerritzen stated. In 2017, 177 exhibitors and 16,827 visitors attended the transport logistic China Forum. The next transport logistic China (from June 16 to 18, 2020) will also take place parallel to LogiMAT China. 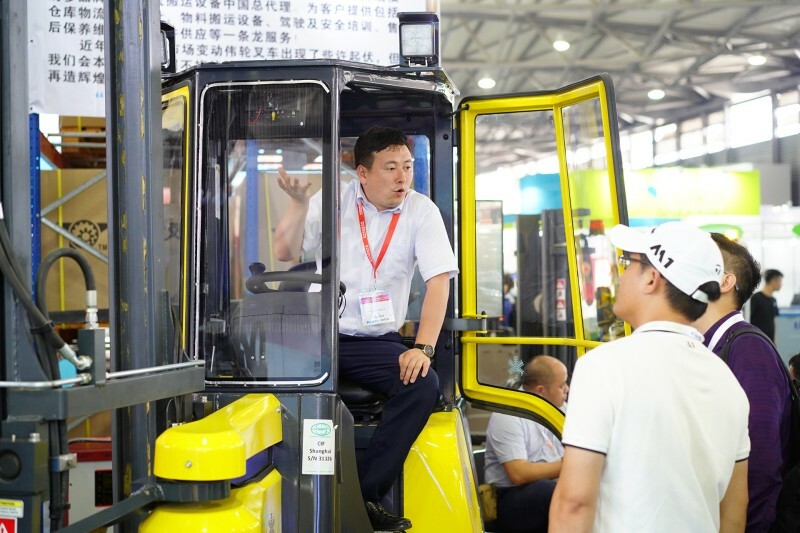 In 2018, 667 exhibitors from 65 countries and regions as well as over 26,300 visitors from more than 67 countries and regions participated in transport logistic China.